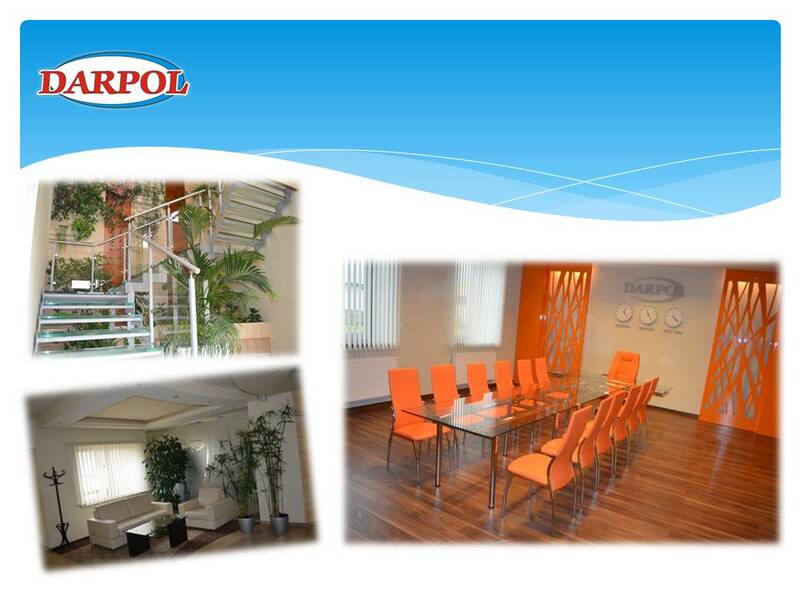 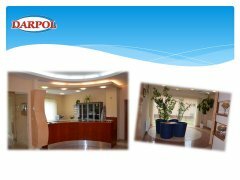 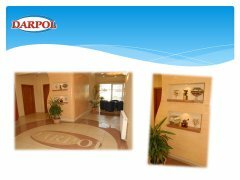 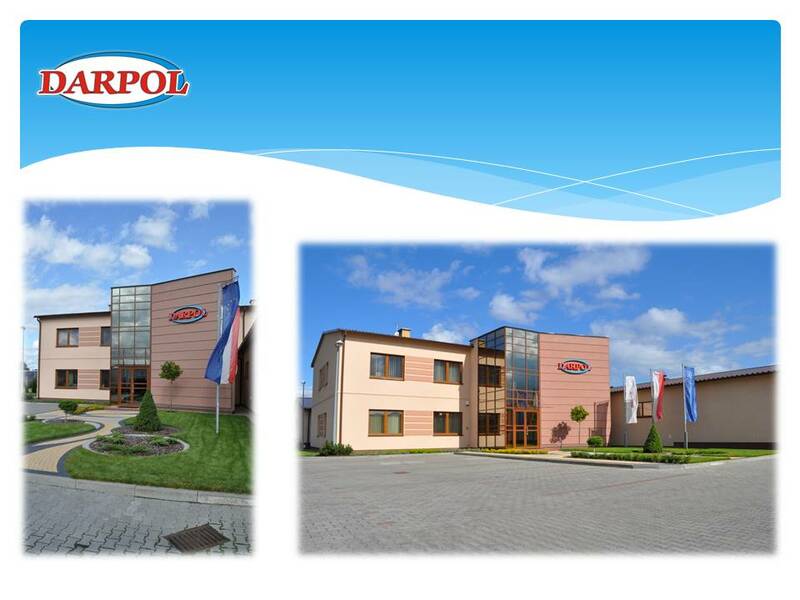 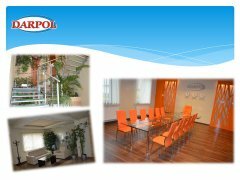 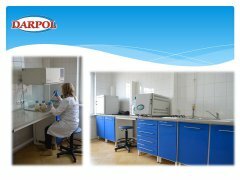 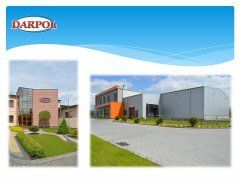 Darpol - we focus on quality! 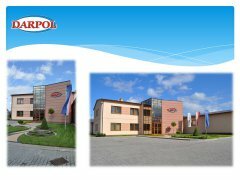 On the market we exist since 1997. 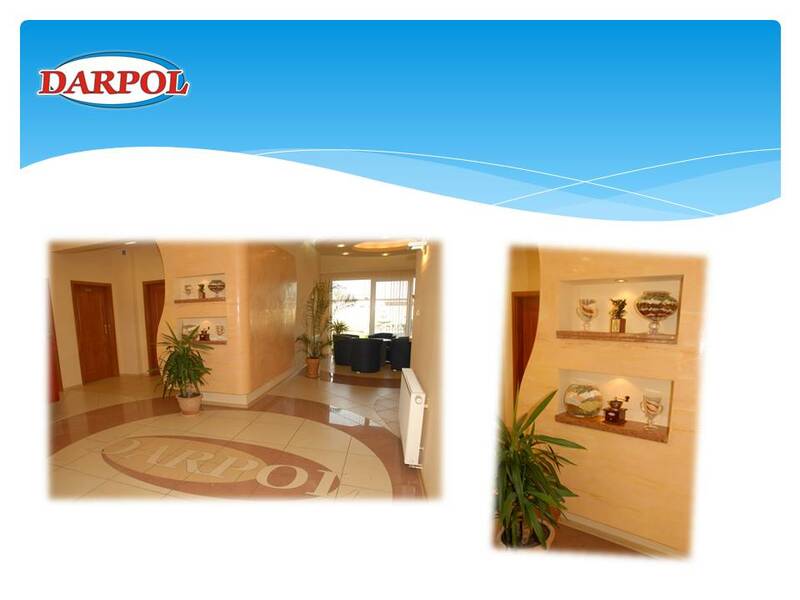 We are developing dynamically, constantly widening our offer. Our customers we offer a wide range of products, which are based on high quality raw materials, furthermore it?s provide preserve the quality and repeatability of production. 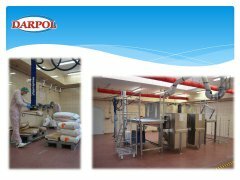 To conclude, we have the technological expertise and we are ready to adapt to the requirements of each individual customer. 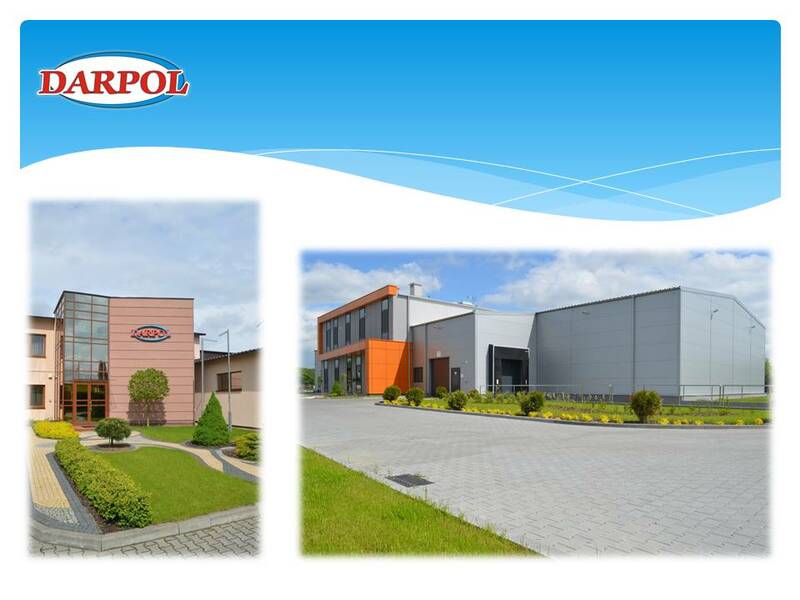 These assumptions and commitments , we are able to implement thanks to the support and involvement of top plant management which provides the necessary resources for this purpose. Since 2011 he has been implemented and has been certified integrated Quality Management System and health safety of food in accordance with the requirements of the International Food Standard IFS. Meeting the needs and expectations of the consumer in terms of quality and safety of products and to ensure high standards of hygiene and sanitary conditions of production is the overriding objective of the company "DARPOL". 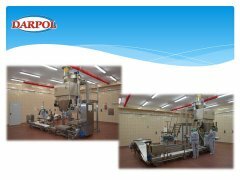 Thanks to the implemented IFS systems achieve the highest quality standards applied at each stage of the production cycle. 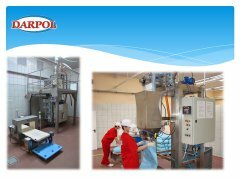 Nowadays, the price slowly ceases to be a factor in decision-making regarding the purchase of the product. 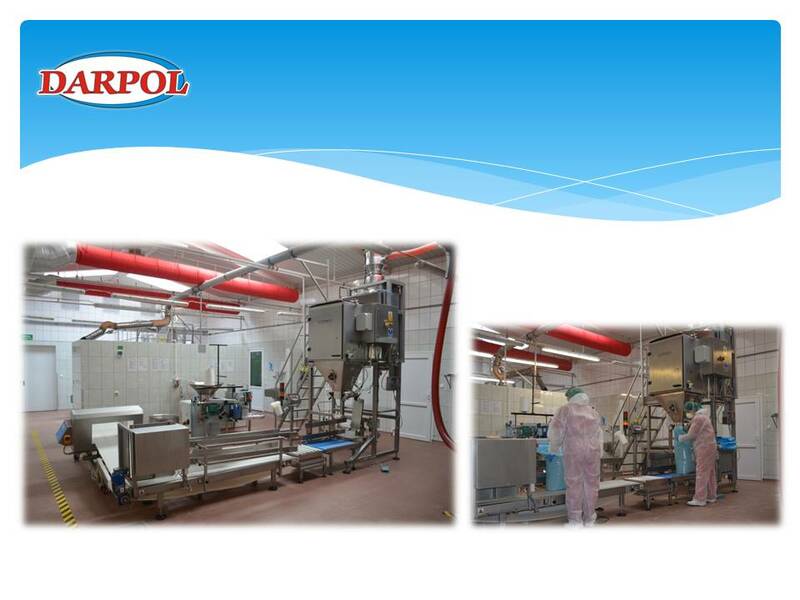 Currently, this quality is a determinant of interest by consumers. By investing in quality, we invest also in the development of our product range. 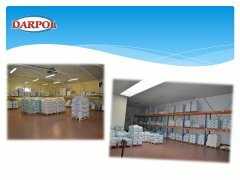 We make every effort to ensure that our products comply with the declared parameters, the requirements of customers and law. 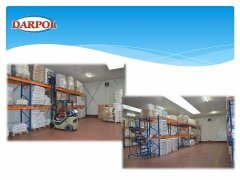 Above all, supervised by highly qualified personnel, ranging from production workers by technicians, technologists, clerical, and ending with the owner of the company. We have a range of fully differentiated so that each potential customer into a product which satisfies your need. We are ready to adapt to the requirements of each individual customer.